What if providing contraception feedback was as fun and easy as a BuzzFeed quiz? FHI 360 was interested in new ways to use social media-based platforms to support interaction with and feedback from adolescents with respect to reproductive health and contraception, in order to improve the development of future contraceptive options. 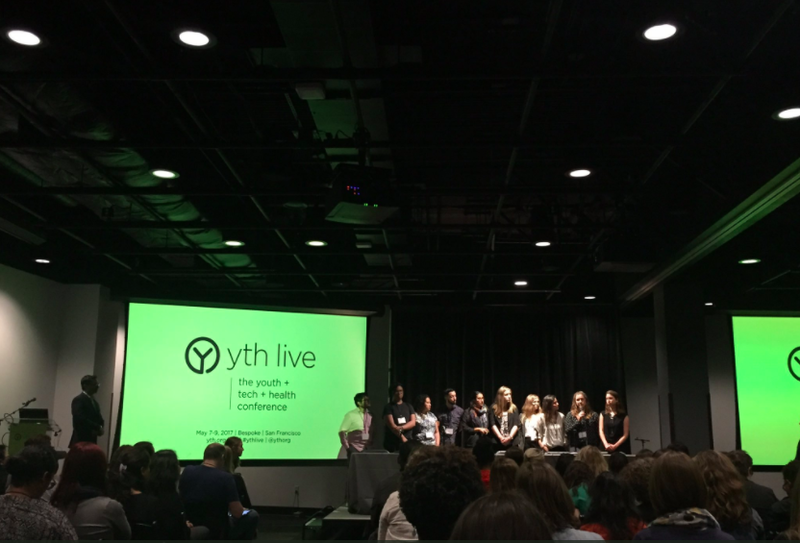 Context: This project was developed as a submission for YTH Live 2017: The Youth Tech and Health Conference Design Challenge. 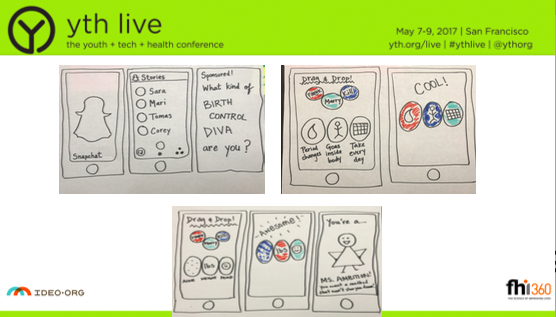 Leveraging SnapChat sponsored content as the medium, the immediacy of emoji reactions as the feedback mechanism, and the satisfaction of a BuzzFeed-style quiz as the incentive, our solutions asks for quick feedback to gain directional data on contraceptive side effect tolerance and preferences, in order to gather data from a wide audience in order to improve contraceptive options for all. Judged by a panel from IDEO.org, Gates Foundation, and FHI 360, the project came in first place. We are currently partnering with FHI 360 and YTH to further iterate on and advance our concept.